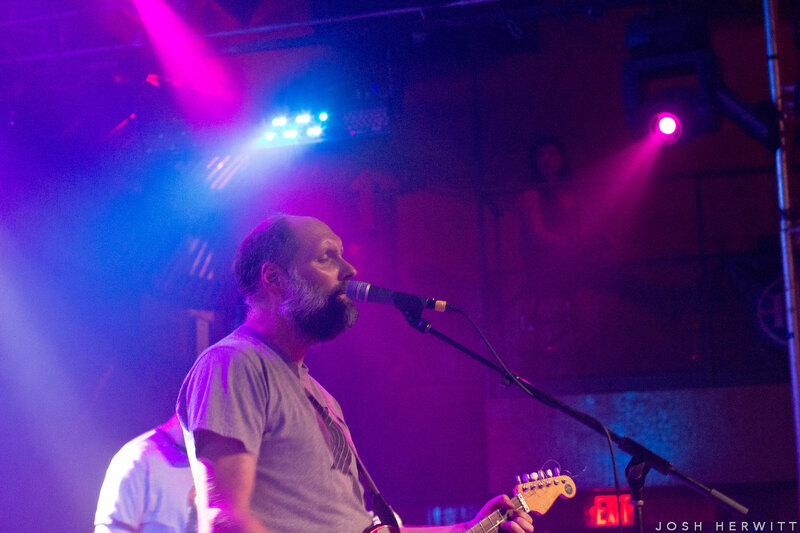 Are Built to Spill indie rock’s most important band? 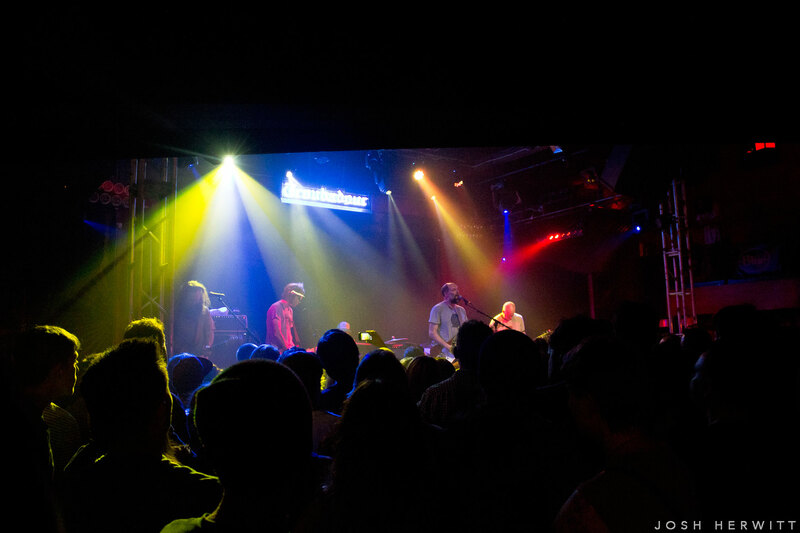 Long before the word “indie” became a trendy term for casual music fans to throw around here and there, an independent music scene was on the rise in the U.S. At the time, record companies still maintained a tight grip on the industry, making it all the more difficult for lesser-known bands to climb the ranks without the backing of a major label. 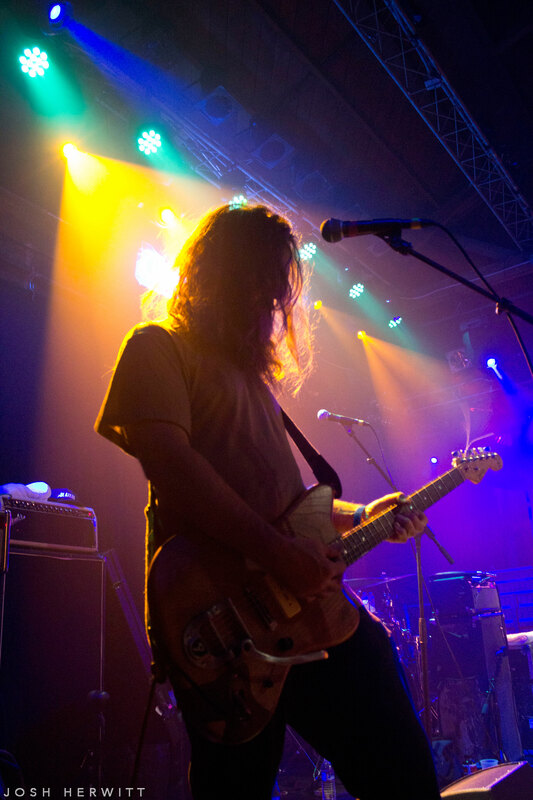 But those days have come and gone since the DIY age, with record labels no longer holding the overwhelming power they once had due to the accessibility and convenience that the Internet has come to offer up-and-coming artists. 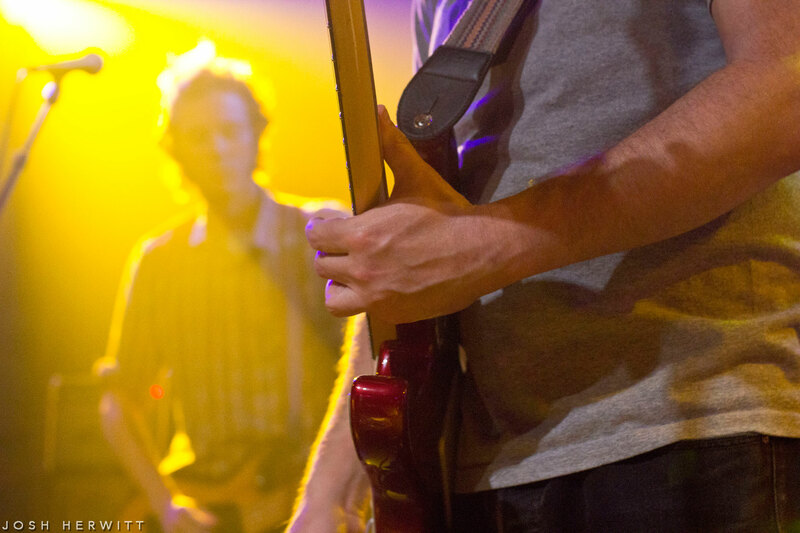 That doesn’t mean the word “indie” has reached near-extinction levels yet, though. 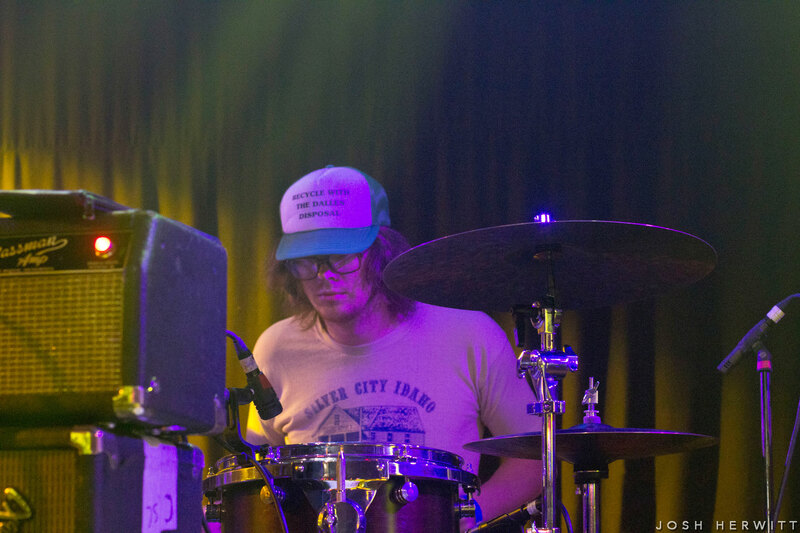 With the talent across today’s music business spanning far and wide, it’s being used even more now, except as a descriptor for a band’s sound rather than strictly for its label status. 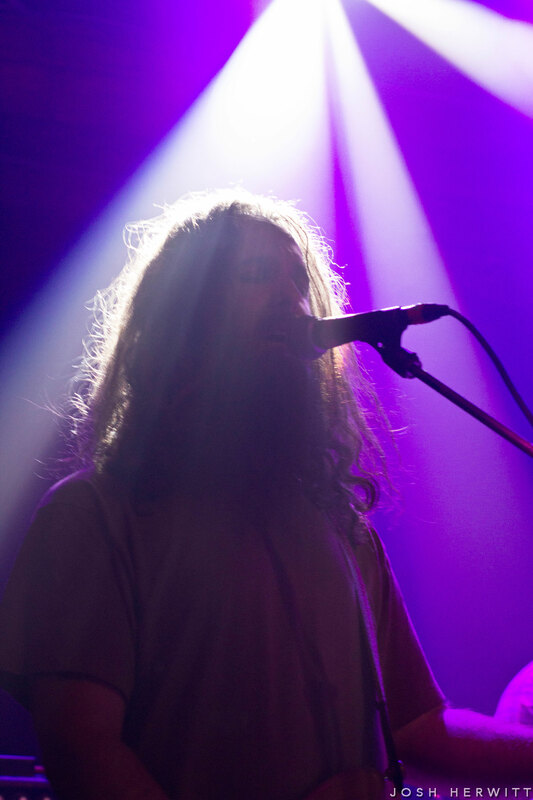 These days, there are a number of artists on independent record labels who have gained all sorts of commercial success while others who are signed to much larger labels have soared thanks to their “indie” sound. 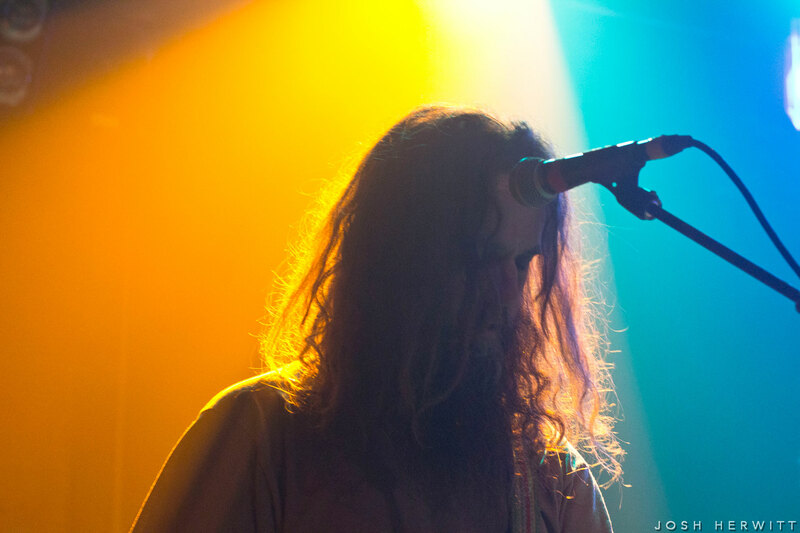 In many ways, the lines have become increasingly blurred, and attempting to define what “indie” actually means when describing a band has become an arduous feat. 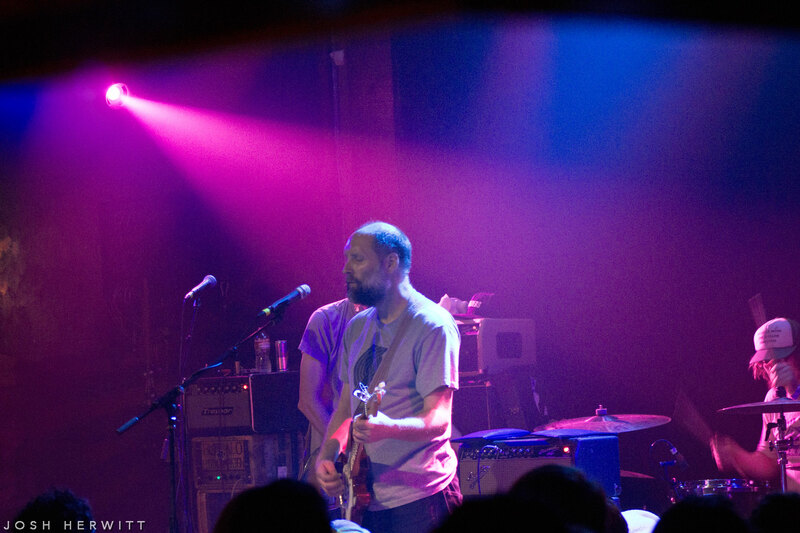 Yet, if there is one “indie” band that revolutionized the gritty, lo-fi sound before most even had a chance, it’s Built to Spill. 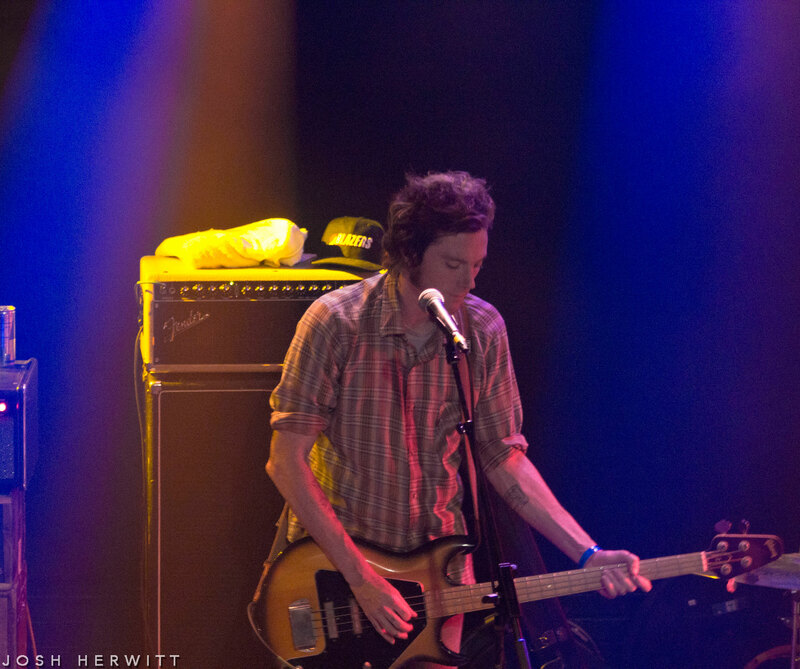 For more than 20 years, the Boise-based outfit has served as one of the most important indie-rock acts to this day. 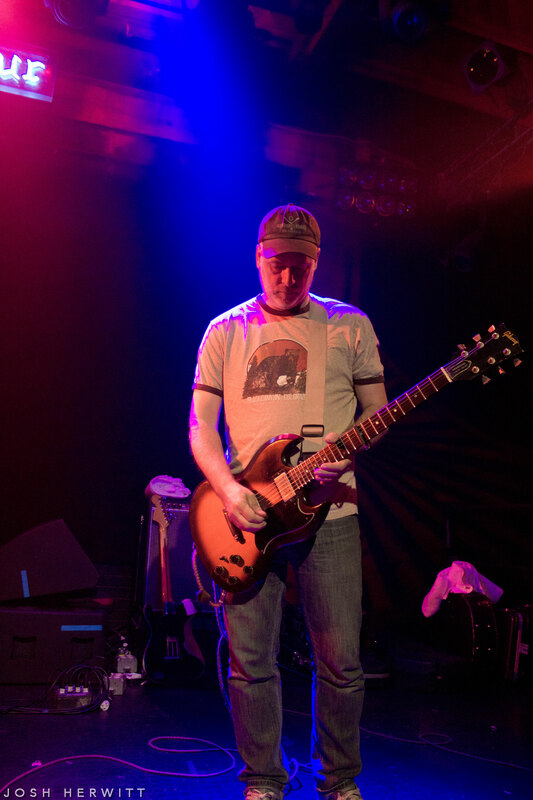 With no Grammys or gold hardware to flaunt, lead singer/guitarist Doug Martsch and company have flown largely under the radar despite serving as a major influence for indie heavyweights like Modest Mouse, Death Cab for Cutie and The Strokes — all bands that have gone on to garner a lot more commercial success than the Pacific Northwest five-piece. 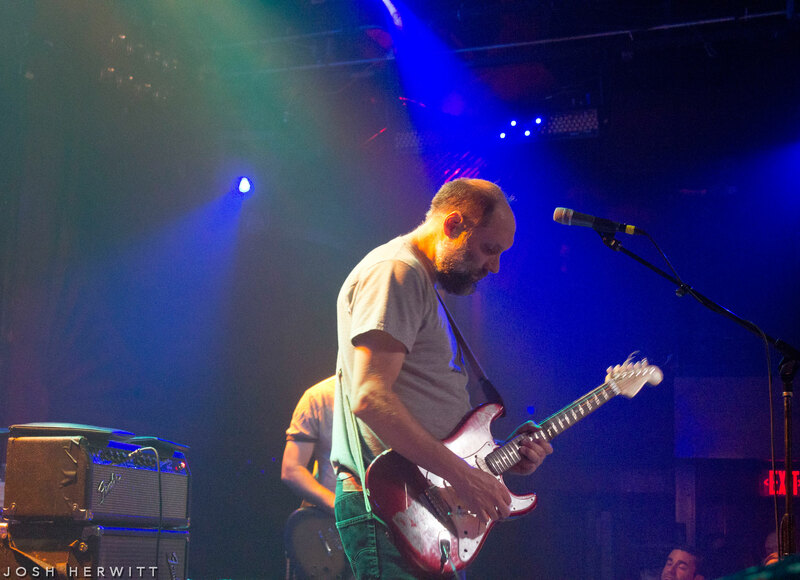 That’s not to say that Built to Spill never got the respect they deserved, but you won’t find them selling out arenas or headlining 1,000-person venues. 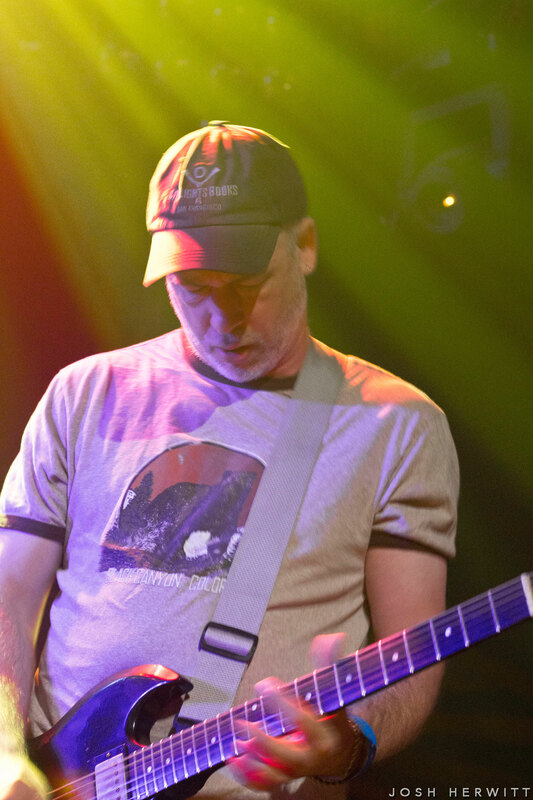 Rather, despite signing with Warner Bros. Records more than 15 years ago, they’ve continued to maintain a relatively small, yet loyal following, understanding their audience and where they stand in the marketplace. 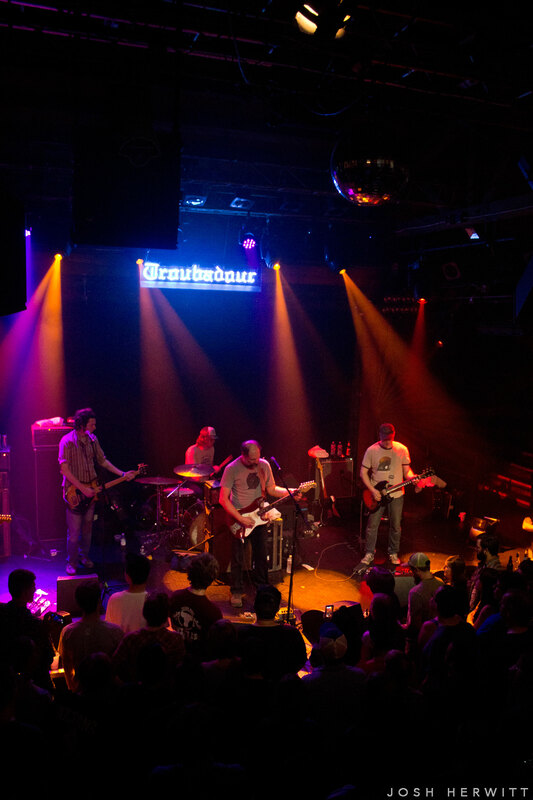 So, it was no shock to see them book three straight nights last week at the diminutive Troubadour — a place that they’ve become quite familiar with over the years — while touring North America this summer in support of their eighth and latest full-length record Untethered Moon. 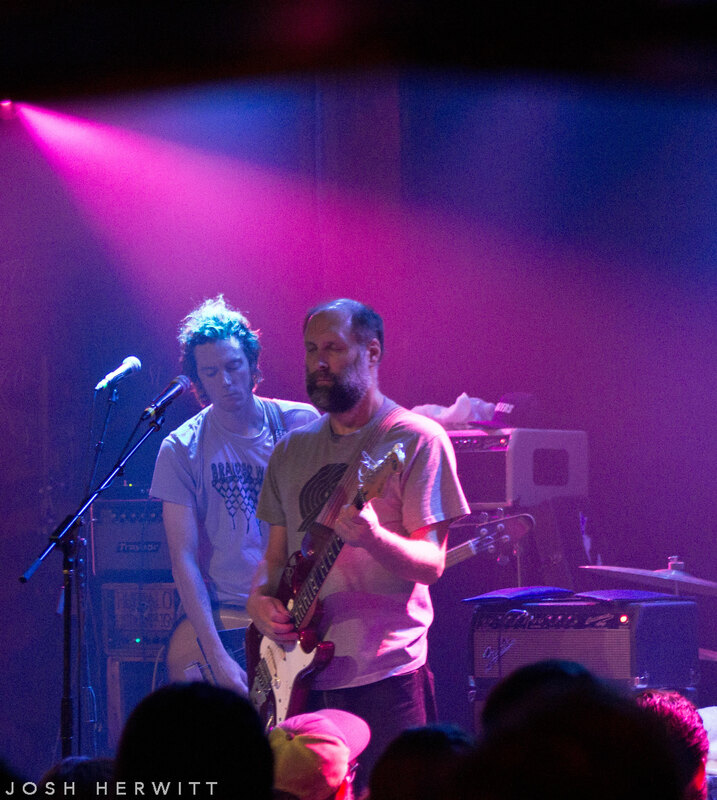 Selling out their third and final show in LA, Built to Spill still know how to keep their fans guessing. 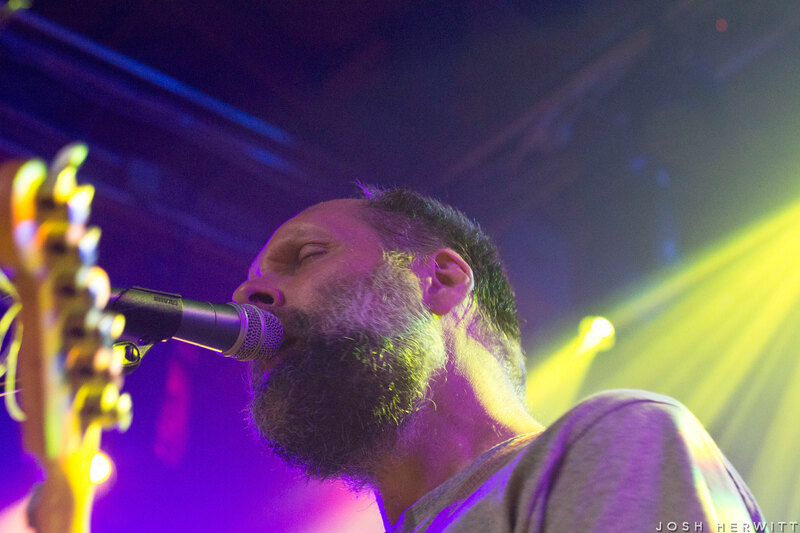 Their carefully crafted setlist showcased the breath and depth of a catalog that has stood the test of time, as they kicked things off with “The Wait”, the final track off their seminal 2006 album You in Reverse, before turning to their newest single “Living Zoo”. 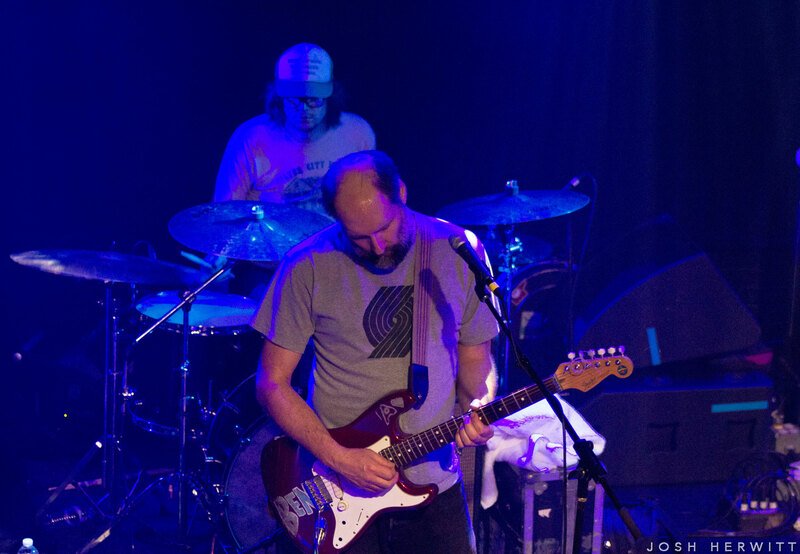 In a matter of 90 minutes, Built to Spill performed cuts from almost every one of their studio albums, from 1997’s Perfect from Now On to 1999’s Keep It Like a Secret to 2001’s Ancient Melodies of the Future to 2009’s There Is No Enemy to 2015’s Untethered Moon, of course. 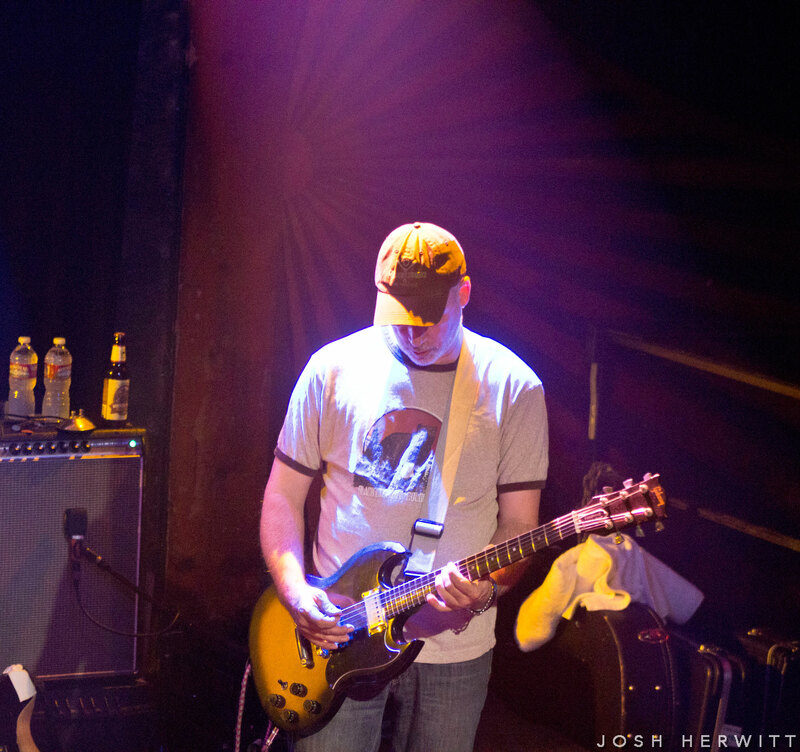 They even closed out their set with the title track from their 1999 EP Carry the Zero. 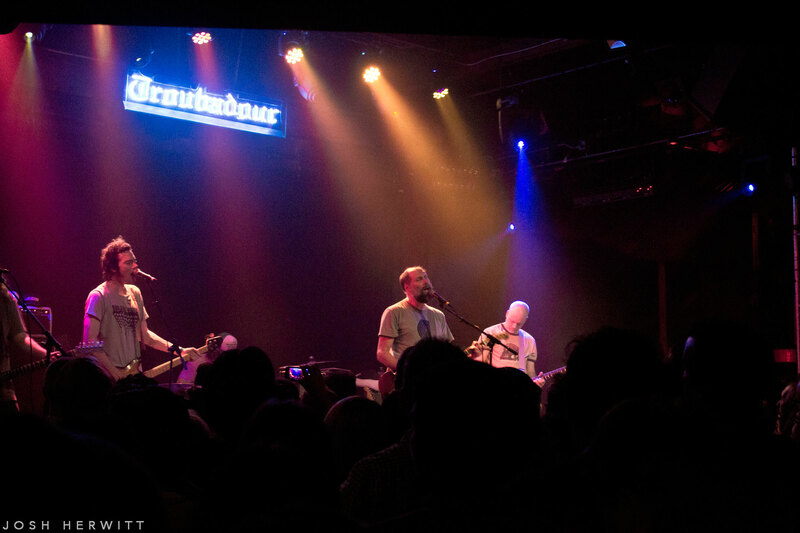 But the biggest surprise just might have been seeing them honor some of LA’s musical past with a cover of The Byrds’ “Eight Miles High”, a song that was written nearly 50 years ago. 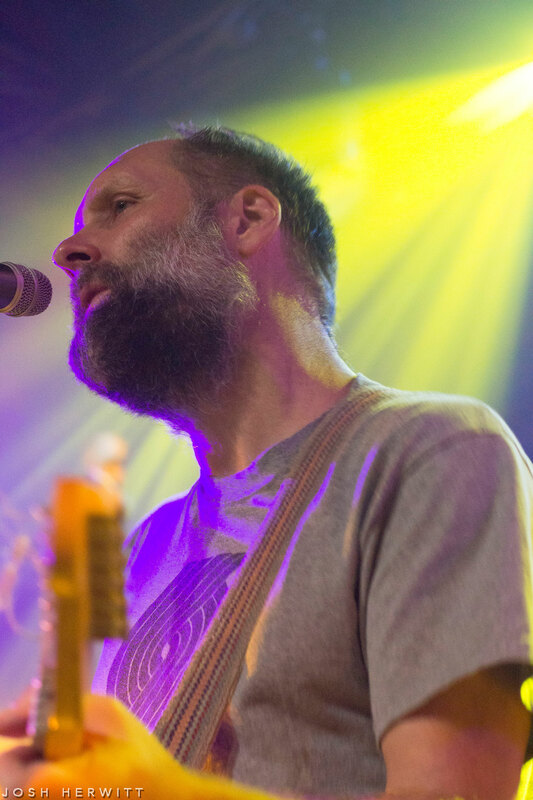 For their two-song encore, Built to Spill went way back in time to tap into another album of theirs, reminding us of their 1994 LP There’s Nothing Wrong with Love with “Stab” — a piece of music that’s more than two decades old at this point. 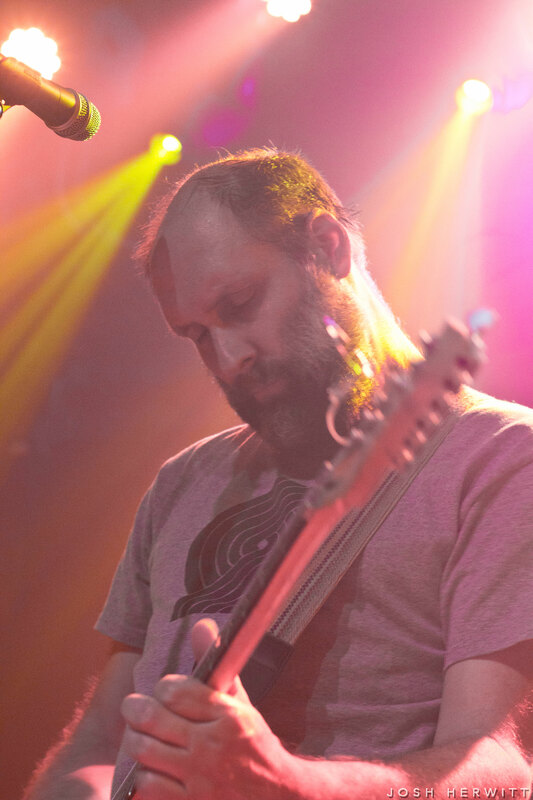 And in watching Built to Spill play recently, including this past spring at Coachella, it’s become more and more apparent that Martsch, for all intents and purposes, is the brains behind the band. 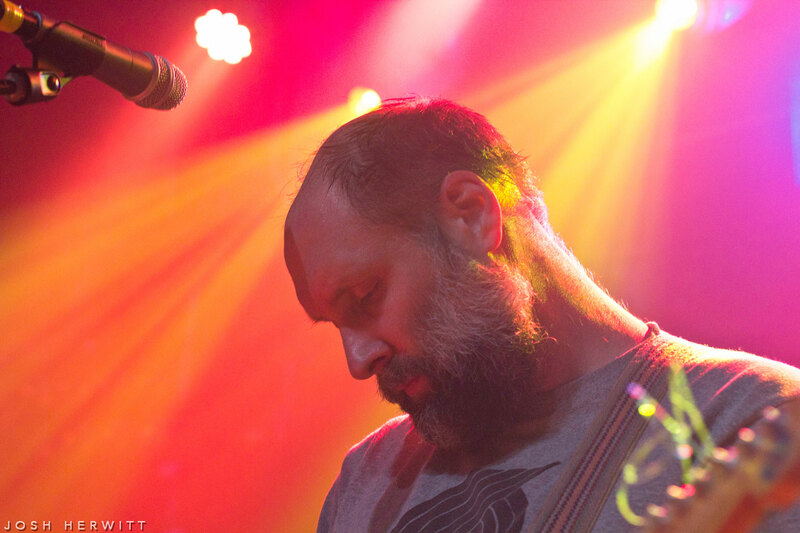 In fact, when he first formed Built to Spill in 1992, his plan was to change the group’s lineup for every album, using a rotating cast of musicians to record and tour while keeping himself as its only permanent member. 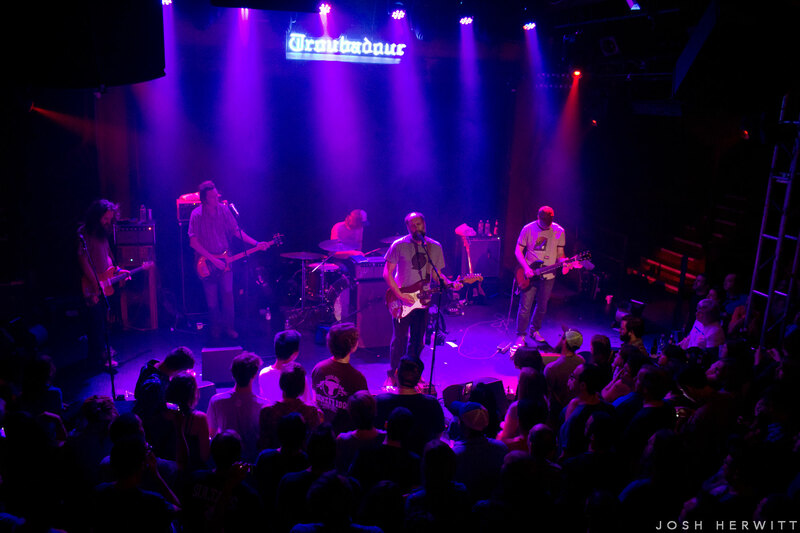 Some fresh faces have entered the fold in more recent times, with bassist Jason Albertini and drummer Steve Gere replacing Brett Nelson and Scott Plouf, respectively, but even after Martsch signed the band to Warner Bros. Records back in 1995, the deal he inked allowed Built to Spill to maintain much of their creative control. 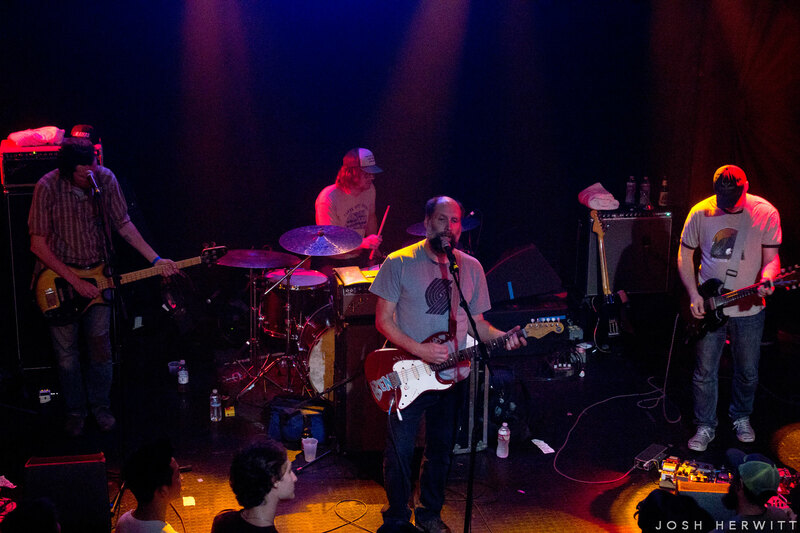 At the time, many could have seen that development as the end of Built to Spill’s “indie” days. 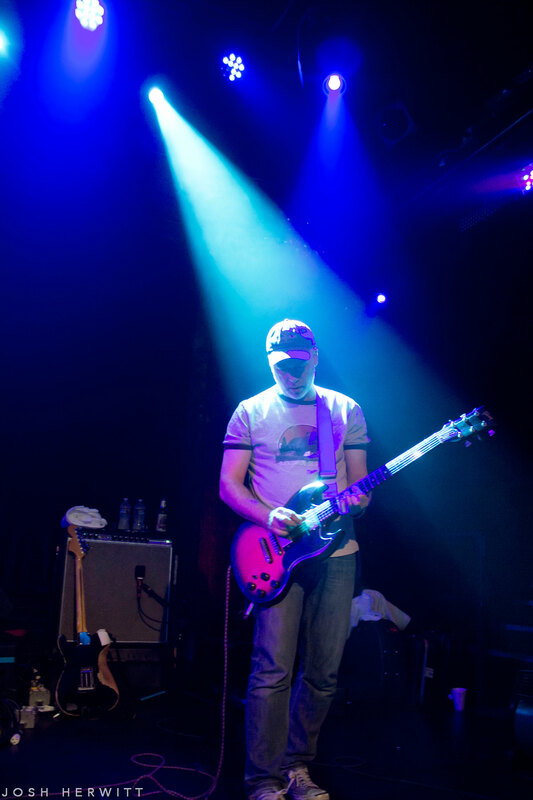 Instead, it’s only proved to be of no consequence for one of indie rock’s pioneering bands.